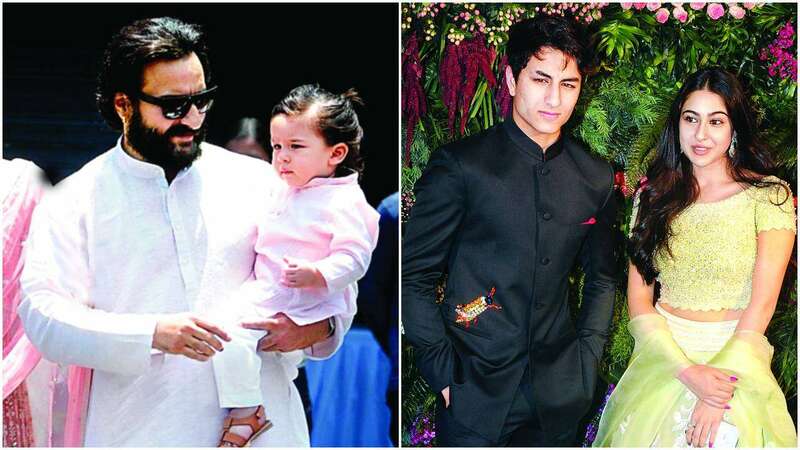 On work front, Saif Ali Khan is gearing up for the second season of Netflix originals- Sacred Games and Jawaani Jaaneman which will go on floors next year. Stay tuned with us for more Bollywood news and updates. Previous articleकपिल शर्मा के शो को टक्कर देने आ रहा सुनील ग्रोवर का नया शो !